Play this new version of the videogame Grand Theft Auto V and GTA San Andreas free for PC. You have to complete the tile puzzles by dragging chunks of images to the right place before time runs out. 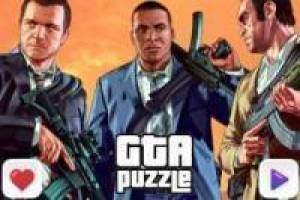 Enjoy the game GTA Tile Puzzles, it's free, it's one of our gta: san andreas games we've selected.